A lapel pin is a small pin often worn on the lapel of a jacket. 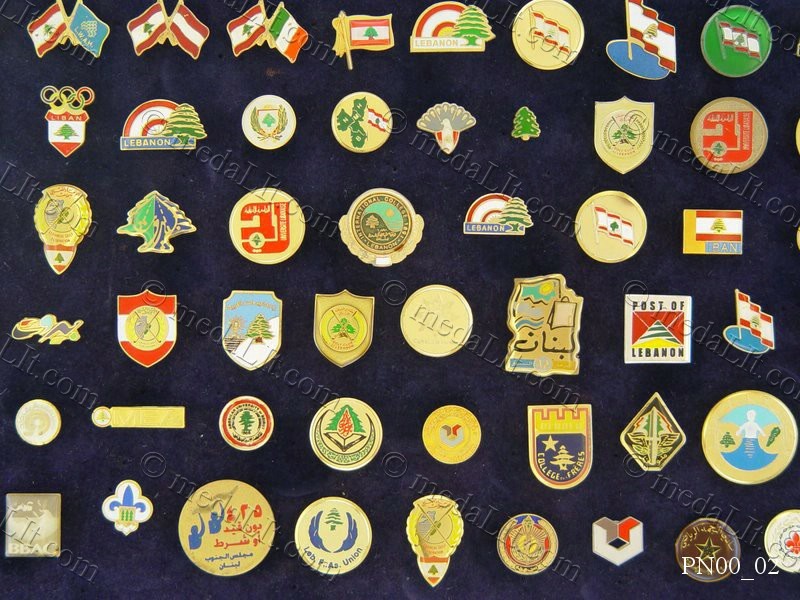 Lapel pins can be ornamental or can indicate wearer's affiliation with an organization or cause. Absi lapel pins are etched or minted from brass, finished to meet customer satisfaction.